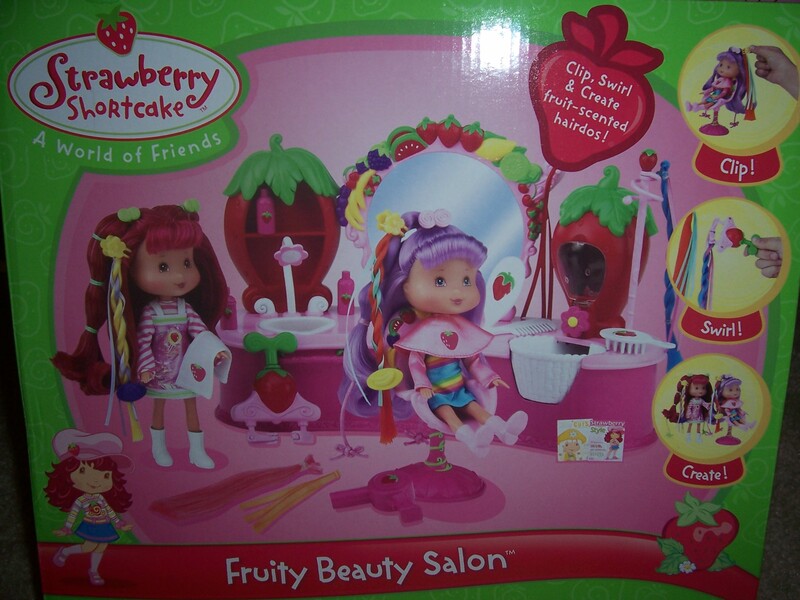 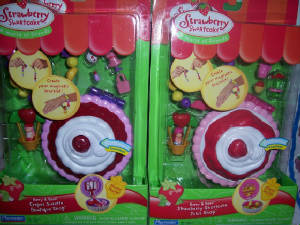 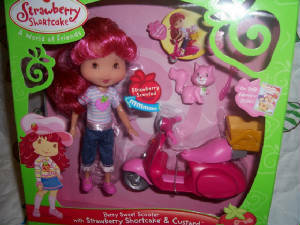 Playmates has now taken over for Bandai in making Strawberry Shortcake. 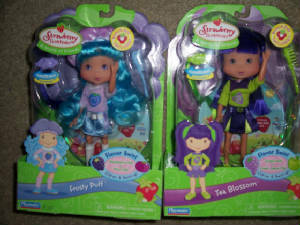 The dolls have a whole new look to them with new characters being added. 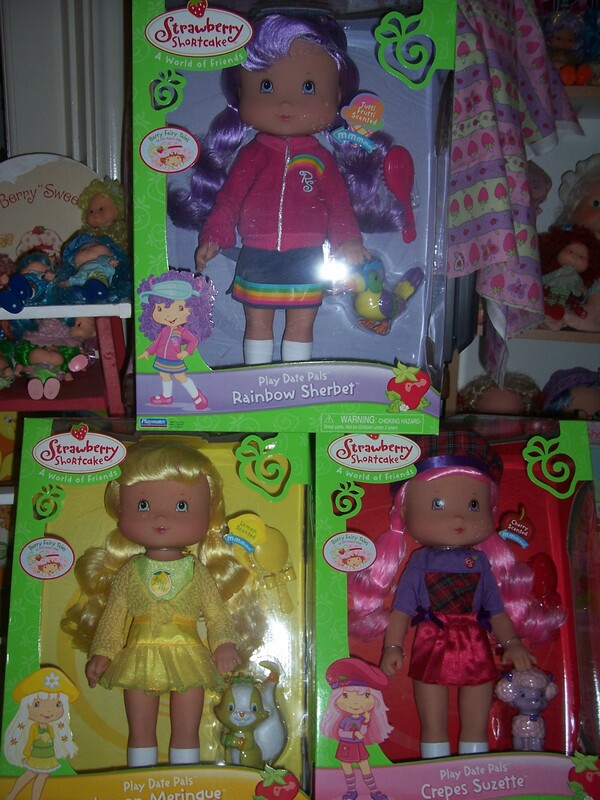 I personally was not too happy with the new look of the doll, but they are slowly growing on me. 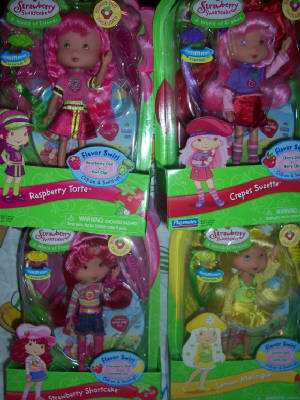 I just hope that the trend continues and we have better luck with this new adventure then with the old. 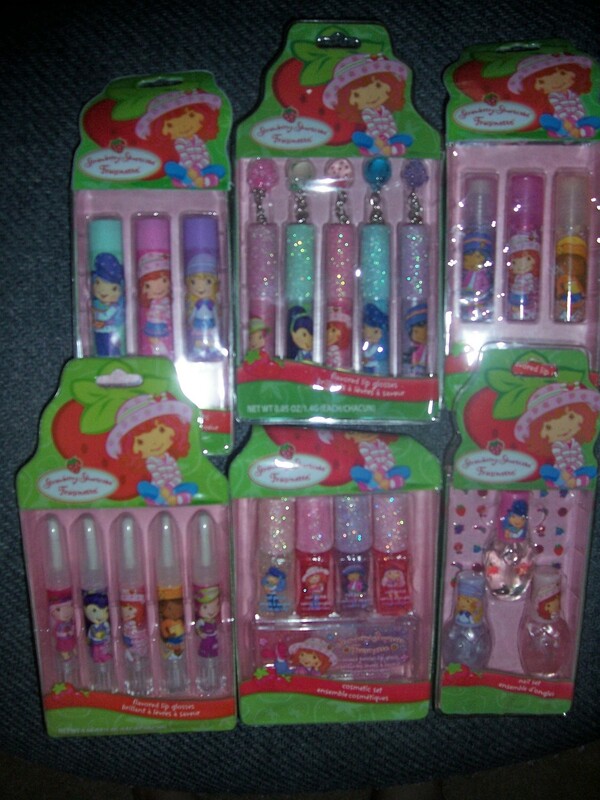 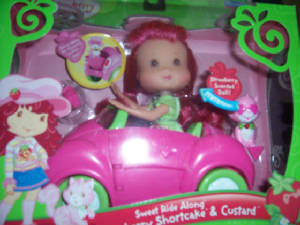 I want Strawberry Shortcake to continue on for years to come. 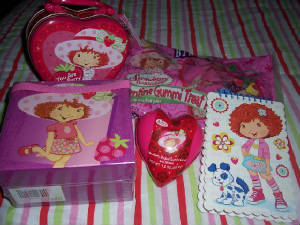 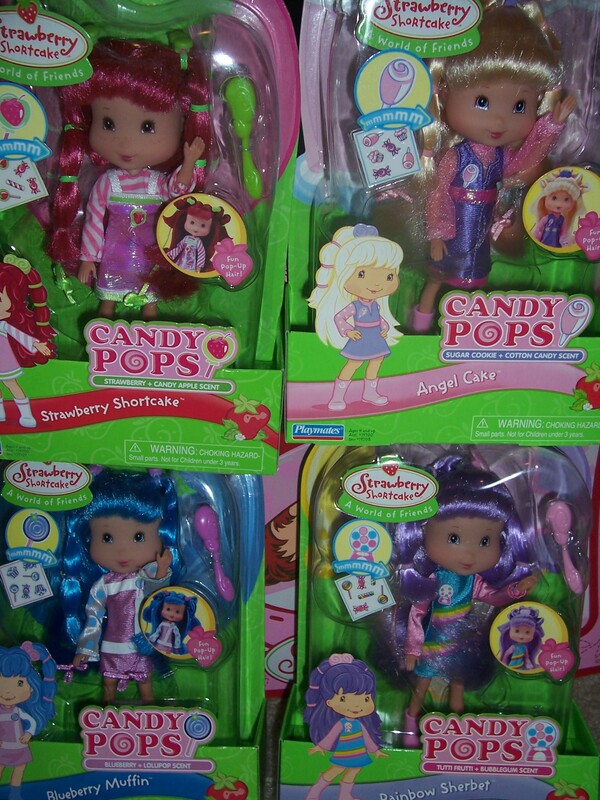 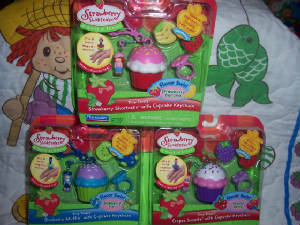 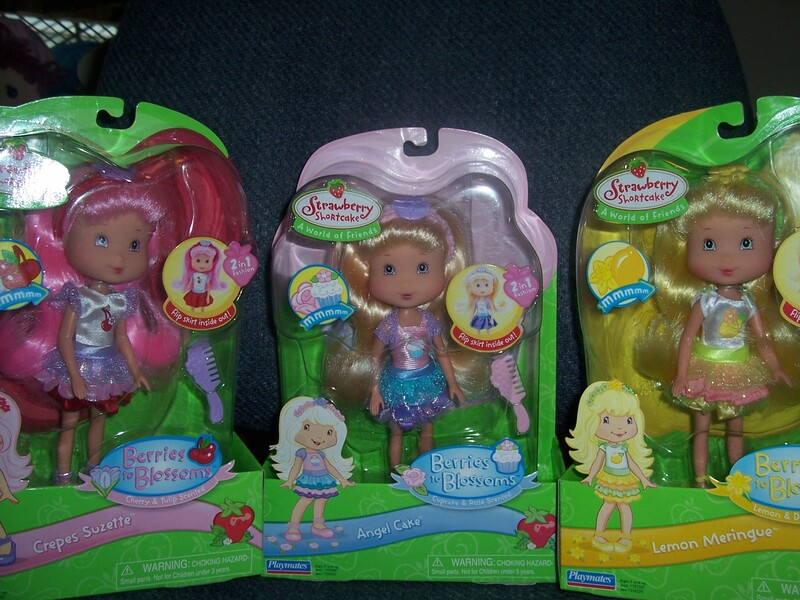 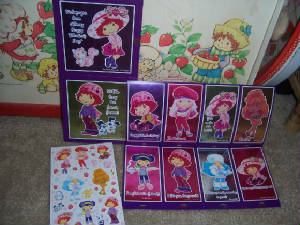 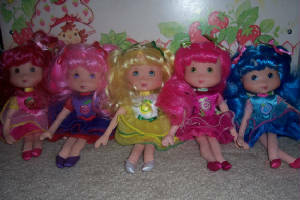 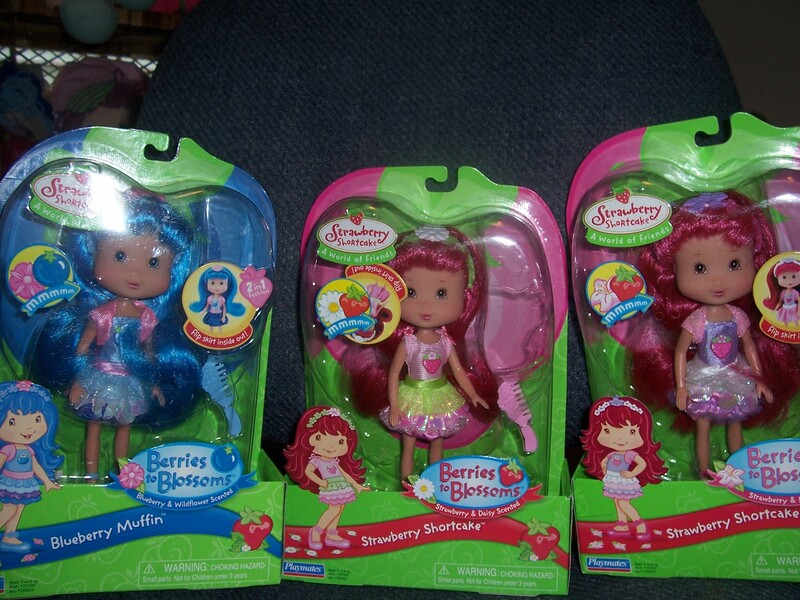 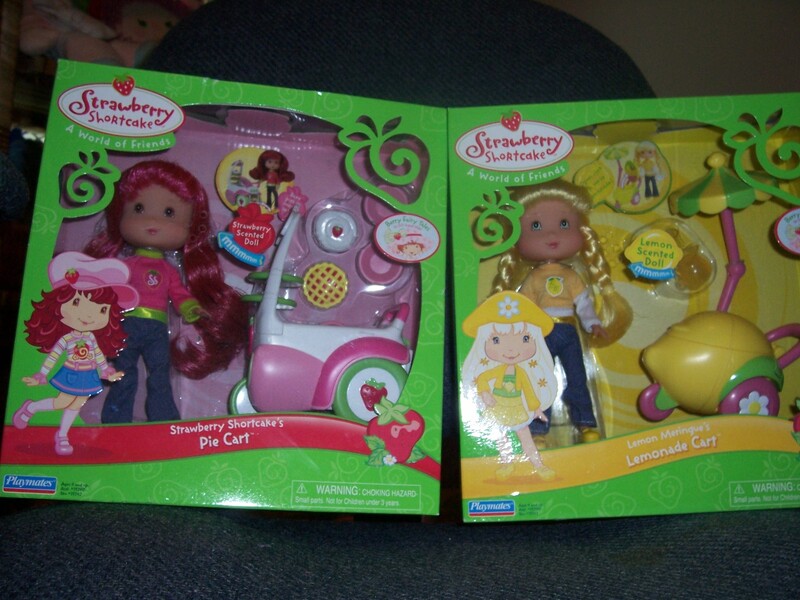 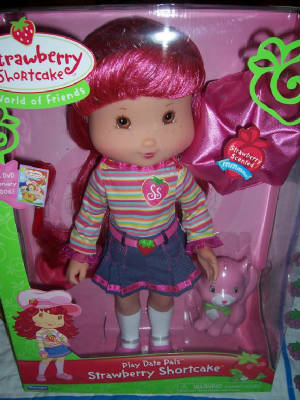 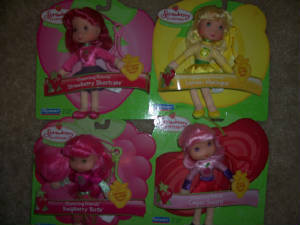 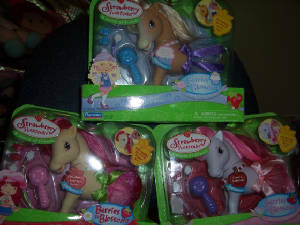 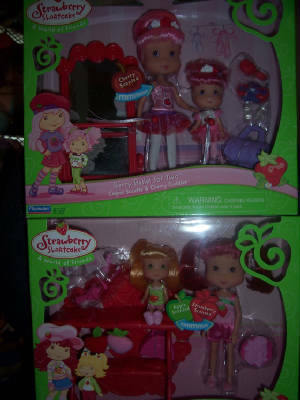 Strawberry Shortcake is a trademark of American Greetings, Kenner, Those Characters from Cleveland, Bandai. 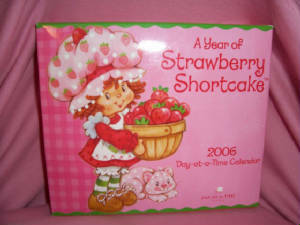 Content and pictures of Strawberry Shortcake are for information purposes only. 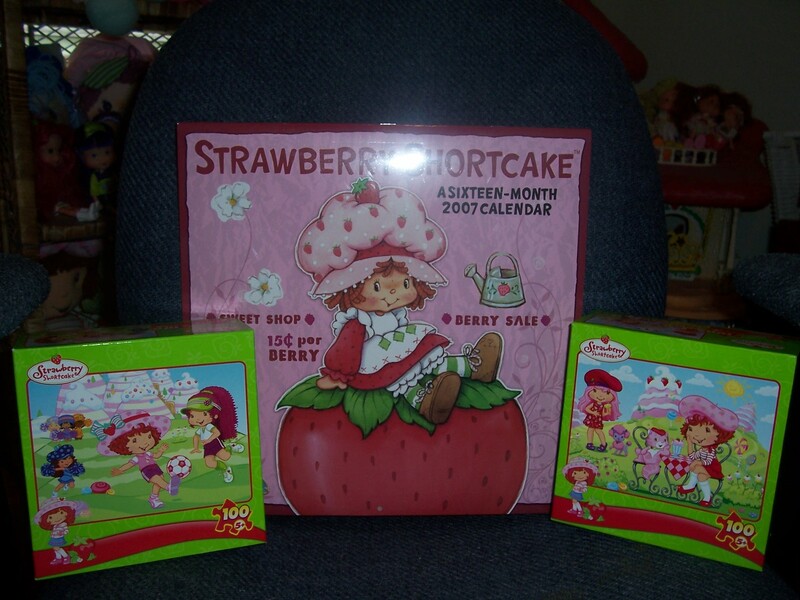 On this website, I do not claim to own any pictures, images, or sounds that were not created by myself. 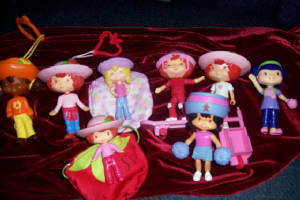 All personal images and content copyright ©2002-09 of winona1124 No part of this site may be used without permission.